Generous fit clothes in a multitude of lengths, especially for the kids we love! Clothing for healthy robust children, who are large or tall for their age. 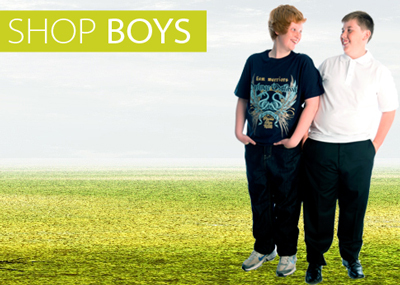 Sturdy Kids specialise in offering plus sized, generous fit children's clothing, here in the UK. 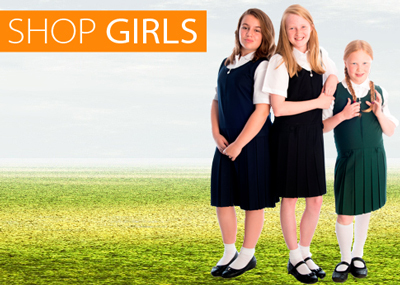 We know how difficult it can be to find non standard sized clothes, so we have selected a great range of school uniform and jeans to fulfill your needs. Do you always have to take your child's clothes up? Well if this is the case you will be delighted to know that we offer all of our trousers in non standard lengths, professionally altered from just £5.99 per pair. What could be simpler! If you need a tape measure to measure your child, simply click the link below to send us an email with your name and address. You will then receive one in the post FREE OF CHARGE!